Welcome to our newest piano students…Arjun & Mia! We are enrolling new students each week. 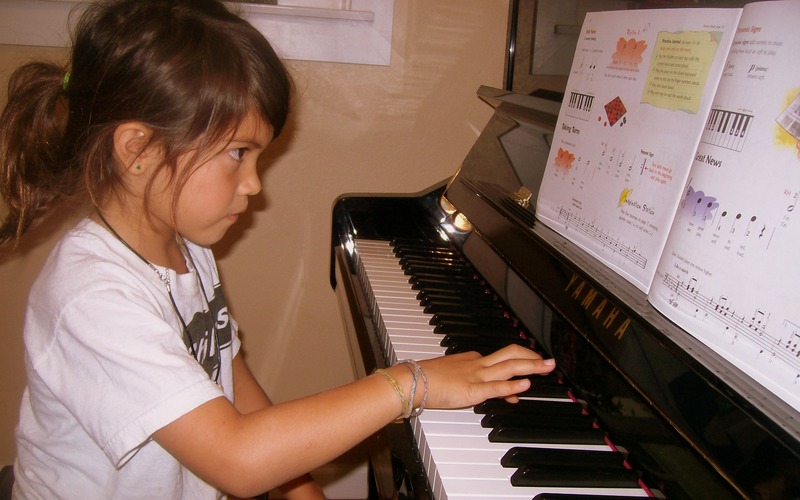 Mia started Piano Lessons in September. Look at her focus and concentration. She is on the right track! 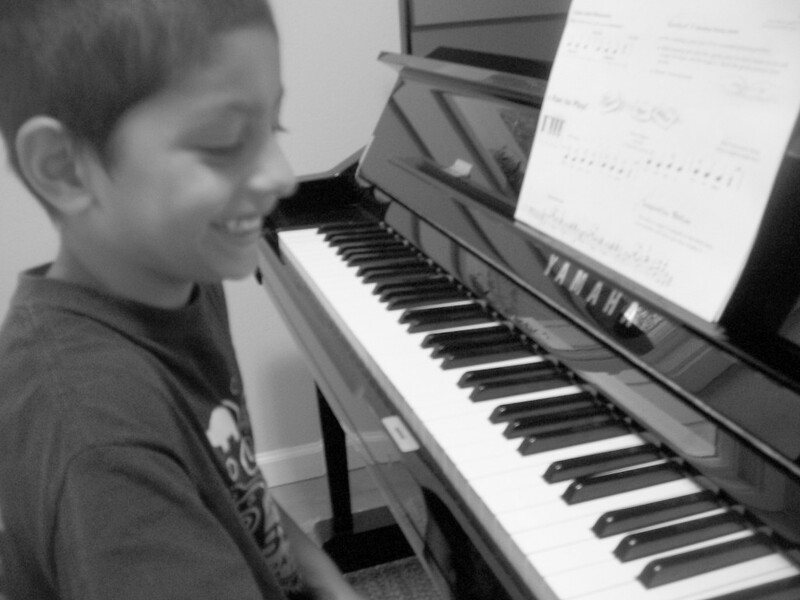 Arjun started piano lessons two weeks ago. He is super enthusiastic. He asks a lot of questions and is fully engaged in learning to play an instrument. We are happy to have both of you here at Willow Glen Music School. Posted in Uncategorized.Tagged guitar lessons san jose, piano lessons in san jose, singing lessons in san jose, voice lessons in san jose.